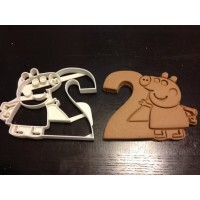 Peppa Pig Cookie Cutter holding the number 2. 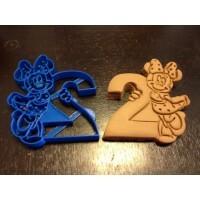 Perfect for their 2nd year birthday party! 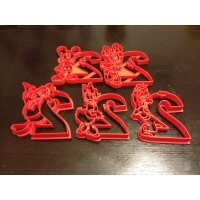 Daniel Tiger Cookie Cutter holding the number 2. 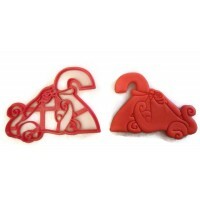 Perfect for your kid's 2nd year birthday party!